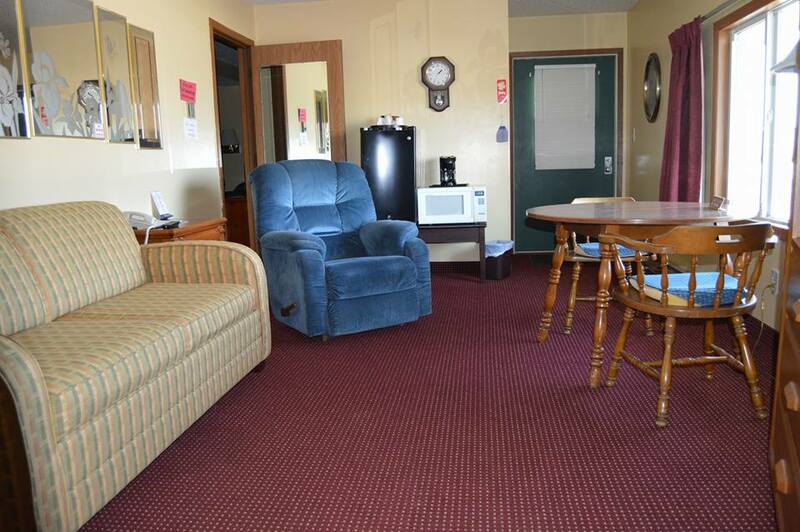 Come stay with us at our family owned no-frills motel in Viroqua. We promise you will love our hospitality and clean rooms. We pride ourselves in keeping things clean and simple. 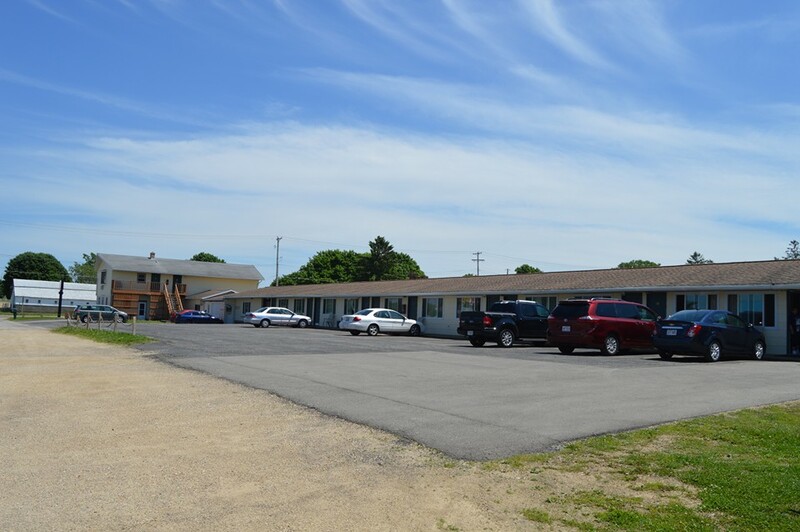 We are family owned and operated motel with 15 family friendly rooms, our rooms are clean and comfortable. Each room comes with TV/Cable, Free WiFi, Microwave/Fridge,Coffee Maker and Many more features. So what you waiting for , Call us today to book your stay with us, we are available 24/7, 365 days. Give us a call (608)-637-2929 to book.